The Scotsman John Henderon first played one year PDC before he switched to the BDO in 2004 and immediately qualified for the BDO World Championship 2005. He had no good results between 2005 and 2008. But in 2008 Henderson started to win Open titles and qulified for the BDO World Championship a second time. 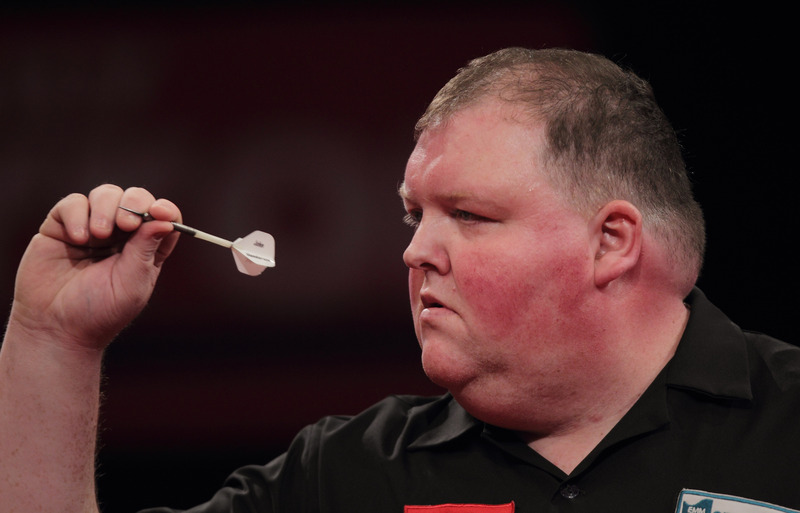 In 2010 Henderson had qualfified for the Grand Slam of Darts. In 2011 Henderson played the PDC Qualifying School and got a Tour Card. He qualified for the World Matchplay 2011, the World Grand Prix 2011 and by the Players Championship Order of Merit for the PDC World Championship 2012.